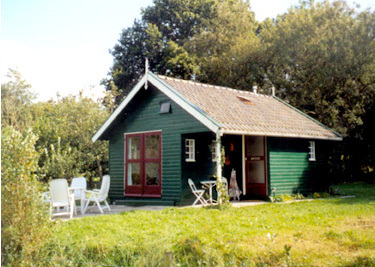 At the border of woods and nature: 't STOKPAARDJE', in Friesland near the border of Drenthe. It is suitable for 6 persons. From 250 euro a week. suitable for 4 persons. From 200 euro a week.